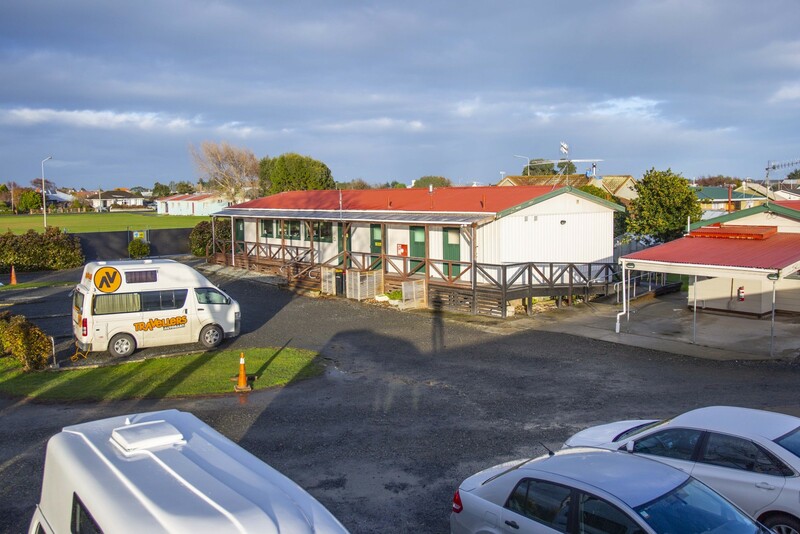 Enjoy our superb location on just a stroll away from Invercargill town. It’s great! We’re meeting so many interesting people, both our regular and stop-over guests. We really value what southern New Zealand has to offer and want to ensure our guests experience genuine southern hospitality. 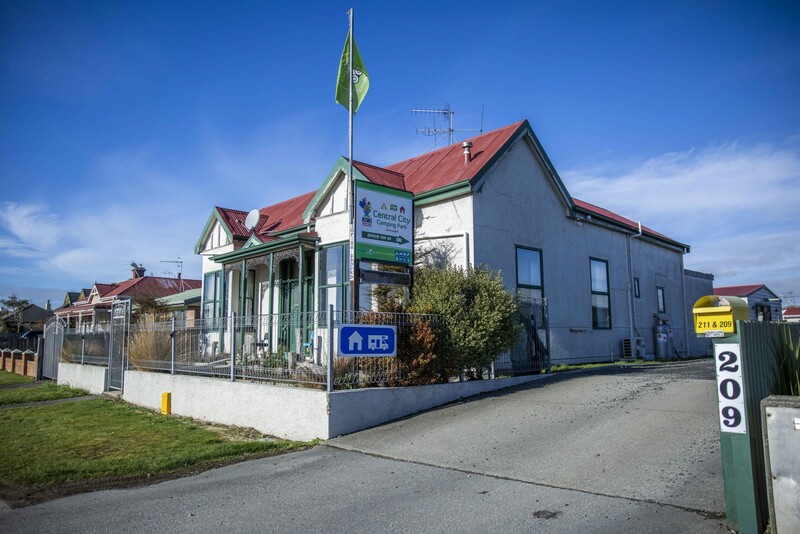 Regardless of your reason for needing accommodation in Invercargill, our focus is on ensuring our guests have a comfortable, relaxing and enjoyable stay. Accommodation includes Ensuite units, basic budget cabins for backpackers, campervan sites, caravan sites and tent sites. Located just 2 blocks away is State Highway 1 heading south to Bluff and Stewart Island and north to Dunedin. State Highway 6 heading west starts not far away in the city centre and takes you to Fiordland, and Queenstown via the Southern Scenic Route then on up the West Coast. 2 blocks in the other direction and you’re onto the Southern Scenic Route heading towards the Catlins coast in the east. We really are en route to everywhere being close to the Invercargill city centre; an easy flat 10 minute stroll. It’s similar to Splash Palace Aquatic Centre, Rugby Park Stadium, the Southern Institute of Technology, several fast food outlets, supermarket, liquor store and parks. 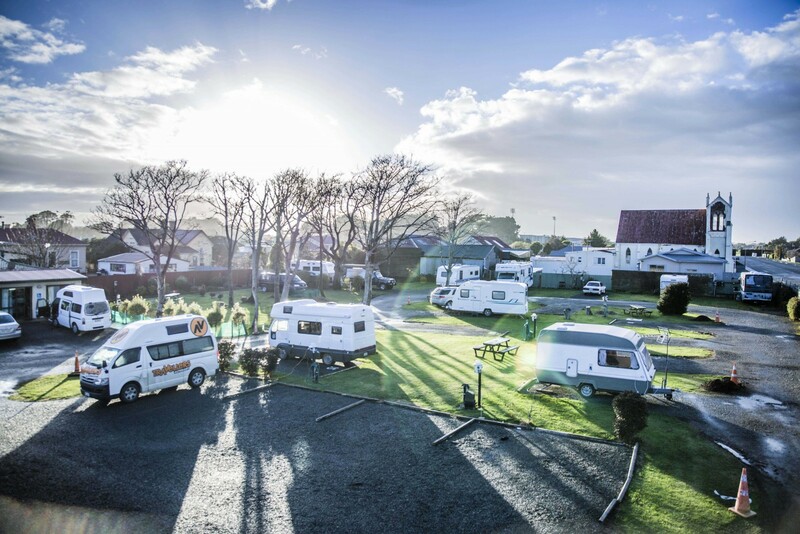 The Central City Camping Park would like to extend you a warm welcome to our camping park, our touch of paradise. If for any reason your stay does not meet your expectations, or you think we can improve upon what we offer, we would love to hear from you. We do our very best to assist our guests to make the most of their time in the south. Please feel very welcome to phone or email us if you think we may be able to assist you.